The history states that the first kites flew more than 3000 years ago. At first people made the kites from leaves, the first paper invented kites were created 1000 years ago. It is a quite story to know that flying kites were banned for odd reasons. 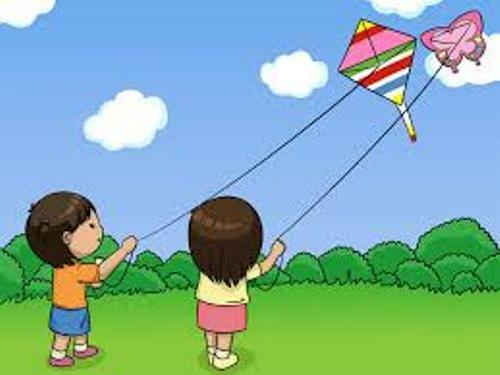 Around 1760, the Japanese people were not allowed to fly a kite because it made them lazy to work. They preferred to fly kites than work. When Germany was separated between the east and west, people were not forbidden to play kites in the East Germany. The government thought that large kites could fly people over the Berlin wall in 20th century. Check Berlin Wall facts here. You are wrong if you think that kites are only useful for entertainment. 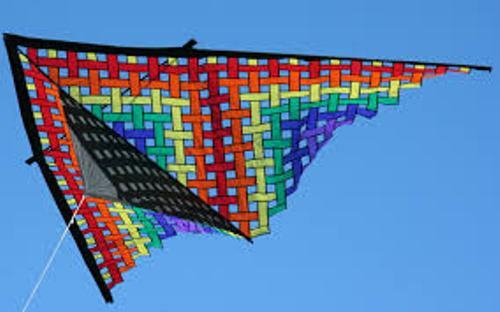 Kites have been used by people in many sea rescues and fishing. Kites are used for different purposes based on the culture. 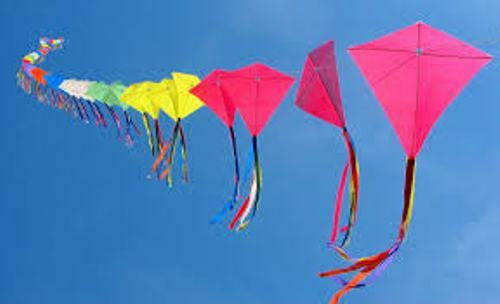 The oriental people consider kites as a symbol of prosperity, happiness and good luck. In the some cultures, it is used for curing the illness, frightening the evil, forecasting weather and scaring birds. In the era of technology, a kite is very useful. To transmit the first radio signal, Marconi used a hexagon kite in 1901. Most people use kite for entertaining purpose. If you are in Thailand, you need to learn about 78 rules of Kite fighting. If you have wonderful creativity to make a kite, you need to follow a kite festival. This festival is always held around the world. 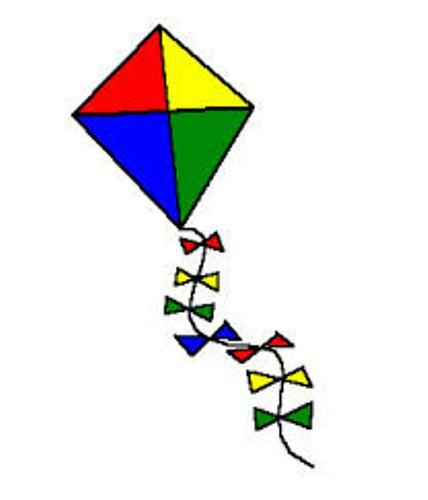 You can find different shapes, styles and pictures of kites. The smallest kite in the world record has the height of 5 mm. The longest one is recorded around 3394 feet. In North America, there are 50 million kites sold each year. If you think that a kite is very light, you are wrong. 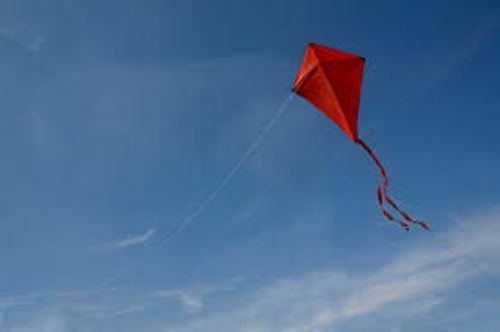 Some kites in Japan have the weight more than 2 tons. Are you interested with facts about kite? If you want to know the unique information about Pencil Facts, you have to read the whole post below.